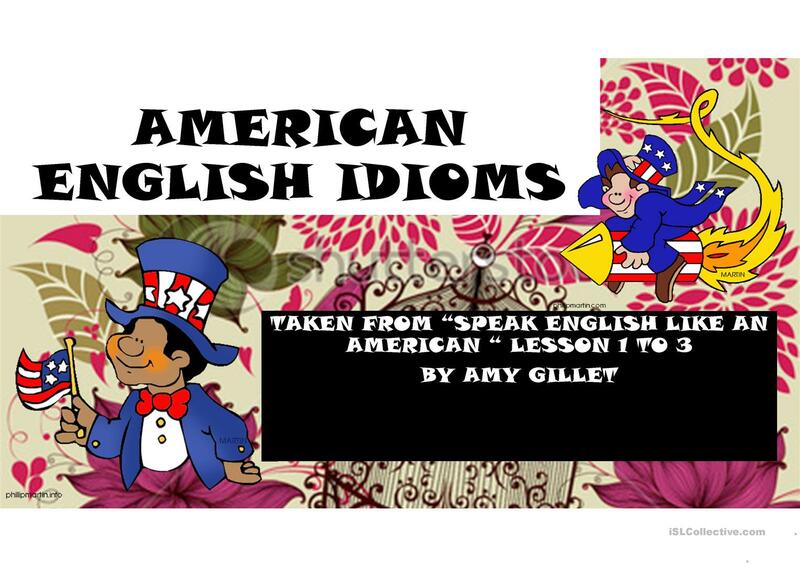 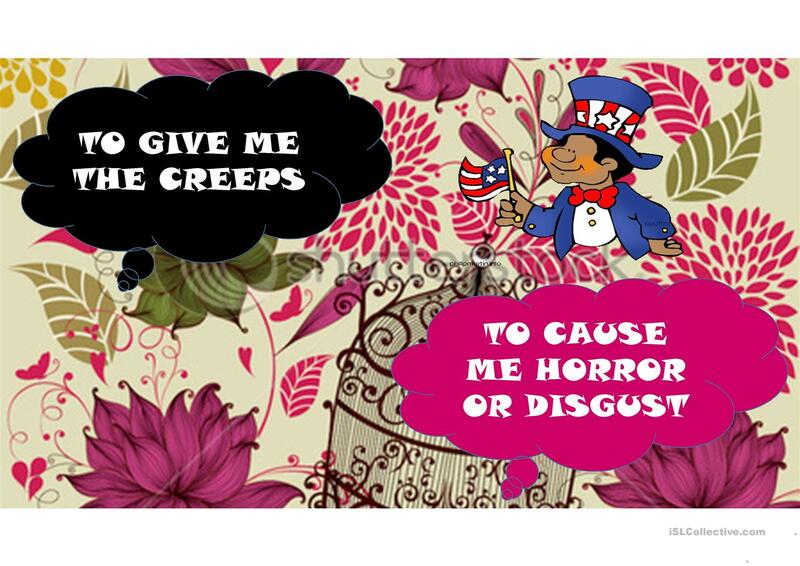 THIS PPT WAS MADE TAKEN THE IDIOMS OF THE BOOK BY AMY GILLET "SPEAK ENGLISH LIKE AN AMERICAN"
THIS IS THE FIRST PART FROM LESSON 1 TO 3. 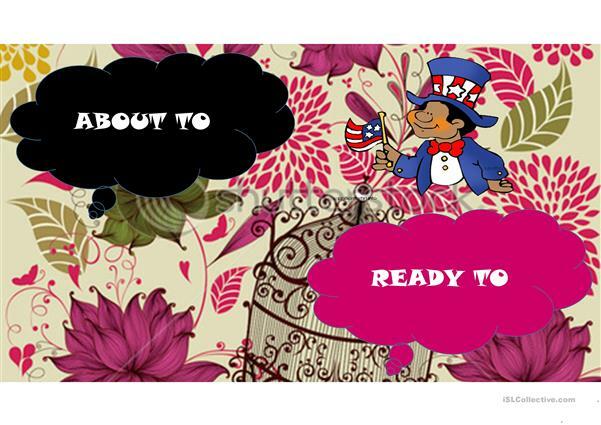 This downloadable handout is meant for business/professional students, high school students and adults at Intermediate (B1), Upper-intermediate (B2), Advanced (C1) and Proficient (C2) level. It is useful for improving your groups' Speaking and Writing skills. It is about the vocabulary topic of American/British English. It includes the answer key, too.